John Oxley Village (JOV) Refurbishment is a project that responds to changes in student demand to a 'share house' style self-catered accommodation with living, dining and study spaces similar to that of a home. 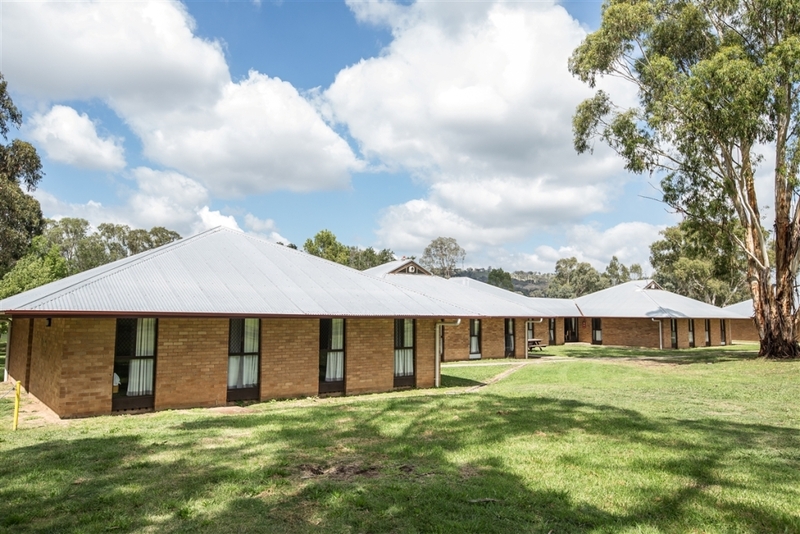 The project includes the refurbishment of 4 huts (1346, 1347, 1354, 1355) to group application share house accommodation for returning students in groups of 9. The refurbishment of JOV commons in the central heart of the precinct - to provide passive and active recreational activities, and common laundry with drying court.